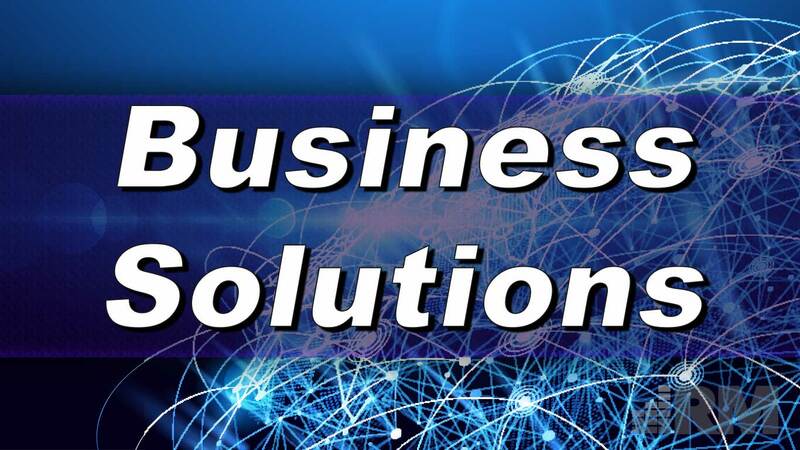 Business solutions from Reliant Media include a host of available services and goods. Literally from your desktop or wireless device to the Internet, cloud, and beyond, Reliant Media offers a full suite of solutions to meet all of your business technology needs. Check out any of our links above to learn more.